There can be many different signs and symptoms to watch out for to find out if your loved one has a substance abuse problem. Do they seem more withdrawn? Did they used to have money and now they seem to always be coming up short? Are they associating with new people? Are they keeping their new friends secret? Do they disappear for long periods of time? Is there excessive weight loss or weight gain? The answers to these questions could indicate that someone may be using drugs. However, a new study has been released that could provide another indicator that someone may be using – excessive tanning. That’s right, researchers at Yale University have released a study showing that people who are addicted to tanning are also more likely to have other types of addictions, like drugs and alcohol. According to the research, a person who tans excessively is six times more likely to also have an addiction to alcohol. Additionally, it is more common for tanning addicts to also suffer from SAD (seasonal affective disorder). “People who are tanning dependent could also be assessed for SAD. There are ways of addressing SAD other than indoor tanning. Regarding the alcohol dependence association, it may be possible that addressing that behavior could help address tanning dependence,” explained Dr. Brenda Cartmel, lead author of the study. Experts classify a tanning addiction by looking at the person’s behaviors. Some common clues that may indicate a problem include; tanning more than three times a week, ignoring family or friends in order to tan, inability to see that one’s skin is wrinkling or is getting too tan and spending excessive amounts of money on tanning. And while an addiction to tanning may pale in comparison to other health problems, researchers point out that it could just be one of a few addictions the person is suffering from. Generally, an addiction to alcohol or drugs is extremely dangerous and is easiest to stop if the person is gotten help right away through intervention and treatment. 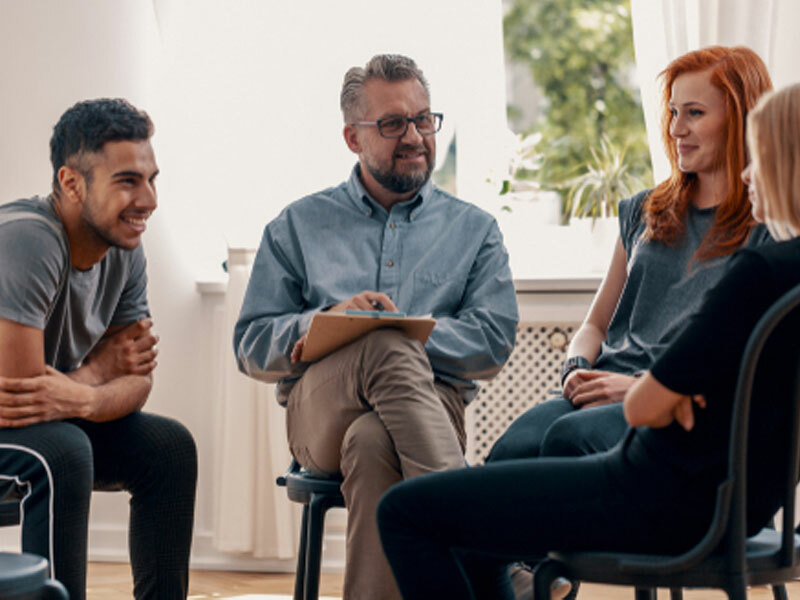 Studies like this show that there are often clues to substance abuse problems that often go unnoticed, and observing other behaviors and process addictions may provide clues that someone is in need of help.